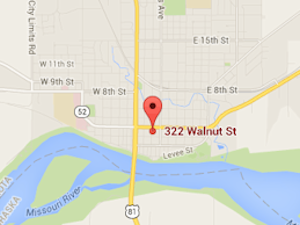 Our full service law firm is located in the historic Missouri River city of Yankton, South Dakota. 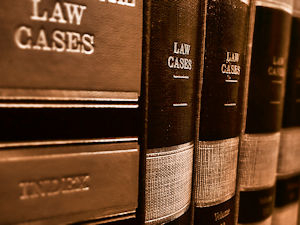 Our attorneys practice in a variety of areas and are committed to our clients. With us, you will find a friendly, ethical and professional environment for all your sensitive needs. In this age of advanced technology, there is one thing that has remained a constant with this firm…Commitment. Members of the firm represent clients with a wide variety of concerns in the states of South Dakota and Nebraska. Find out where we are located and how to contact us and find out if we are the right Law Firm for your needs.